Unicorp’s bid to resurrect Orlando Fashion Square — Central Florida’s fifth-largest retail center — won’t be easy, but the project could find success with Orlando’s most prominent developer, experts say. 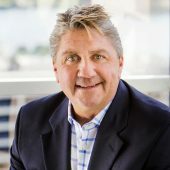 Orlando-based Unicorp National Developments Inc. President Chuck Whittall is under contract for roughly 50 acres underneath the 838,865-square-foot mall on Colonial Drive. Whittall’s proposing to turn the area into an outdoor, experiential town center with apartments, entertainment and retail that could could cost hundreds of millions of dollars to build. Whittall is the latest developer to attempt to save the mall, which opened in 1973 but has seen a decline in recent years. No plans have been submitted to the city of Orlando, city spokeswoman Jessica Garcia said. For one thing, the mix of ground leases, anchor tenant leases and different owners on the property presents a challenge, said Jill Rose, a vice president of retail services for Orlando-based real estate firm BishopBeale. That’s been difficult for past developers to navigate, and the property itself has changed hands at least four times since 2004. Rose and Jean-Paul Beaulieu, director of retail services at Bishopbeale, are representing Whittall in the land negotiations. “It’s going to take a lot of energy and strategic planning,” Rose said. 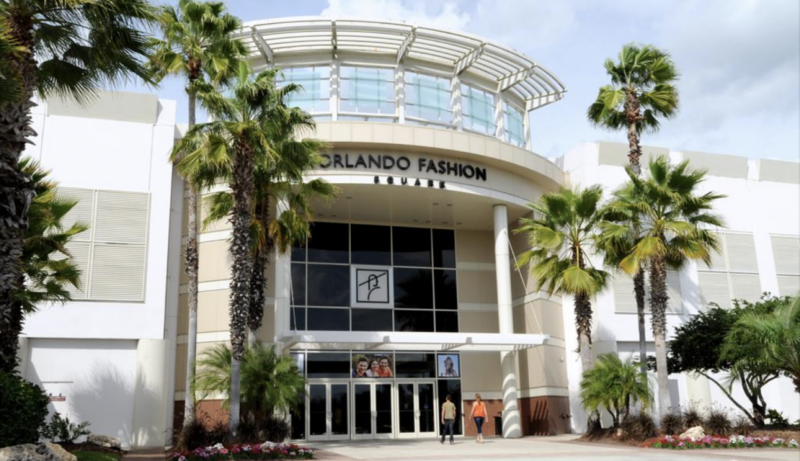 The previous Orlando Fashion Square developer, Tampa-based real estate company DeBartolo Development Co., was under contract to to buy the Orlando Fashion Square mall, but the developer walked away from the project a few weeks ago. DeBartolo couldn’t be reached for comment. Despite the challenges, a successful project’s payoff could be a big win for Unicorp. The demographics around Orlando Fashion Square for a mixed-use project are favorable due to the area’s high population density and affluent residents. In addition, there are many families with kids, and, with a dearth of nearby entertainment options, the redeveloped mall could attract them, too. Beyond business, Whittall himself became interested in reviving Orlando Fashion Square for a personal reason. He grew up in nearby Winter Park and visited the mall growing up. Whittall said it was a “shame” to see the condition the mall’s in today. 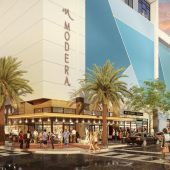 Meanwhile, the first piece of New York-based real estate investment trust Seritage Growth Properties’ (NYSE: SRG) $20 million Orlando Fashion Square mall project is in place. Georgia-based Floor & Decor (NYSE: FND) officially opened a new 70,113-square-foot retail store and design center at 3111 E Colonial Drive on Oct. 4. The location replaces the 42,376-square-foot Floor & Decor at the nearby Colonial Plaza shopping center.